Contractor & Construction Equipment Rental by the Day or Week. 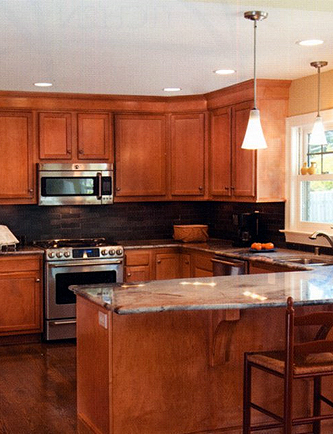 Cincinnatus Home Center specializes in kitchen and bathroom remodeling, room additions and more. We offer accurate and creative designs for your projects and use only quality products and materials to ensure durability. Every beautiful home has a beautiful kitchen that often is the center piece when enjoying the company of family and guests. Whether you prefer a traditional wooden design or the sleek edges of stainless steel, custom countertops, and islands, you can trust our designers to blend your ideas into the final design. Your remodeled kitchen will be a place where you will cook for pleasure. We understand that there are plenty of options to choose from, but we also know that it takes just the right amount of passion and dedication to achieve something great. We have professionals that are fully equipped to do an impeccable job. Our main focus is to bring our clients’ ideas to life. 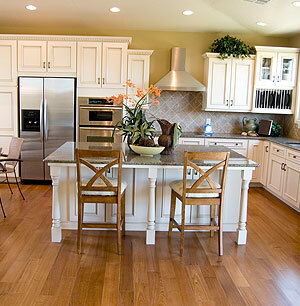 The kitchen is a multi-functional room so there are plenty of ideas that work well in any layout. While that kitchen area used to be a utilitarian room has changed over the years into a room to entertain guests and share meals. We work with each client every step of the way to make sure we don’t miss anything while creating their vision. Bathrooms are an essential part of every home, but often they get neglected. With a fresh design, a touch of luxury and trendy details, your bathroom can become your private oasis. A place where you can escape too relax and unwind. From a small bathroom whose design is limited to practicality, to a full redo with all the features you would expect to see in a spa. Just by moving things around and utilizing spaces that lay untouched, your bathroom design can be remodeled to the to fit your dreams. Cincinnatus Home Center is a leading residential remodeling company, that specializes in bathroom remodeling – we are the go-to place when it comes to sustainable bathroom remodels. Also, if you choose to install energy-saving fixtures and appliances, you can save on utility bills every month. 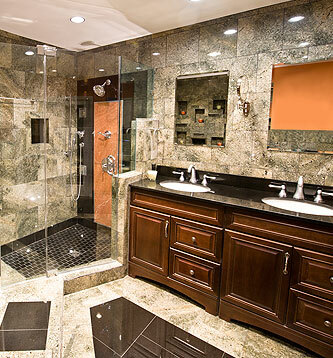 There are a lot of choices when it comes to bathroom remodeling in the Cortland area. When sometimes all you want is a nice bathroom, but once they have a glimpse of what we have to offer you may discover you can create so much more.